The Square Double Panel Bath Screen will help transform any bathroom into a functional and attractive space. 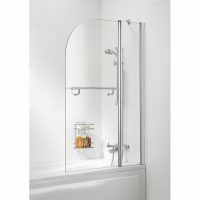 It sports a minimalistic design with sleek lines and includes a double glass panel for added durability. 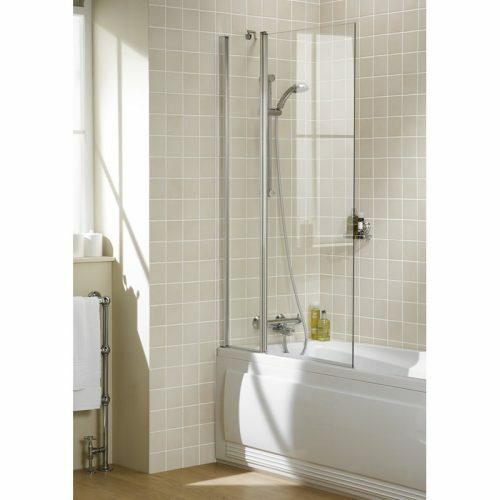 This bath screen is designed to fit any bath and is a vast improvement on any shower curtain. 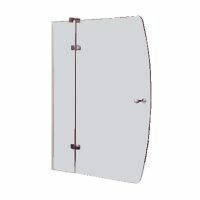 This bath screen stands 1500mm tall and is 945 – 970mm wide. It makes use of a reversible glass panel made of 6mm toughened safety glass, which is coated with AllClear. 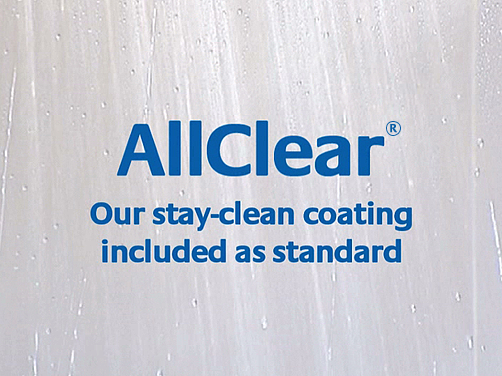 AllClear’s advanced technology produces a shield that prevents the build-up of shower grime, keeping your shower screen in pristine condition longer. 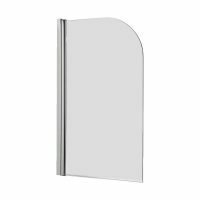 The glass panel is also supported by an elegant frame in a polished silver finish. The Square Double Panel Bath Screen is manufactured by Lakes Bathrooms and is backed by a lifetime guarantee. So, accessorise your bathroom with the elegant Square Double Panel Bath Screen and create the perfect bath shower enclosure. This product is available at an affordable price at Ross’s Discount Home Centre. Moreover, we offer a 14-day money back guarantee and free delivery all over Perth Metro as well. So buy this bath screen online today!